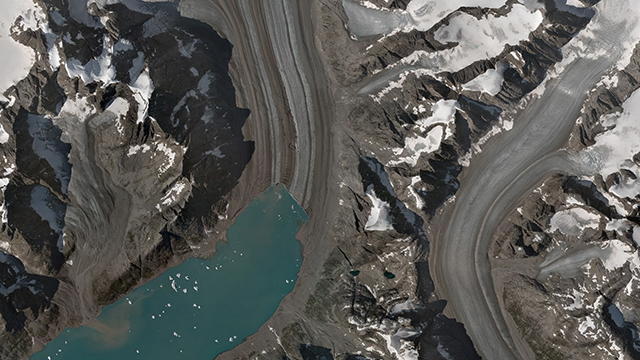 Real-time satellite imagery company Skybox, which was acquired by Google back in August, announced today that it will be making imagery available for some charities. 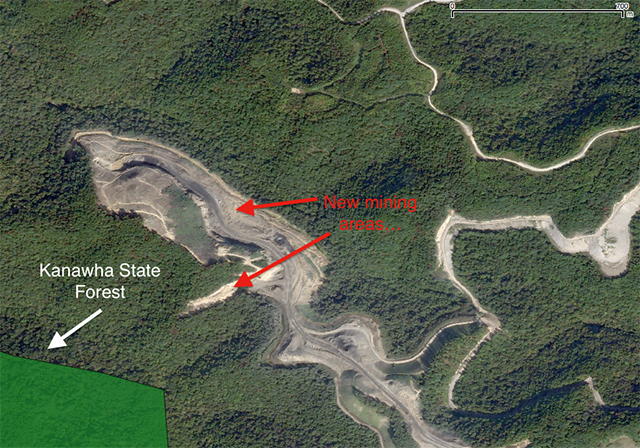 One example where this kind of imagery would be useful is a organization that is monitoring forestry removal by a mining project; the data provided allows Appalachian Voices to monitor the expansion of the mine which is rapidly expanding and threatening the community. During the beta program, Skybox will select a small number of organizations to receive imagery under Creative Commons and the company hopes to expand the program in the future.